We can't give you a quote from ATB REMOVALS, but we have hundreds of drivers waiting to offer you a great price. Have a question for ATB REMOVALS? No problem, send them a message and they'll email you back as soon as possible. If you have a more general question you might find it answered in the FAQ, or you always contact one of our brilliant customer service team. * ATB REMOVALS won't be able to see your email address. Man and van for hire, we provide a fast friendly service 24/7 we are here to attend your needs. We are fully insured and available from the minute you call us. From single items to full load removals. The only thing we ask you is that your as accurate as you can be, example- what floor your flat is and how many boxes etc. 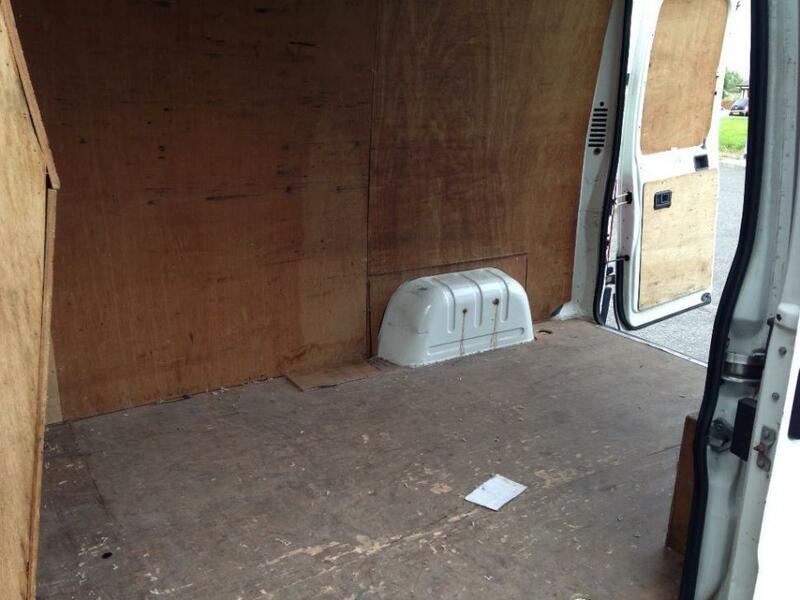 Also if your looking for a rubbish collection as we have designated vans for rubbish and removals.